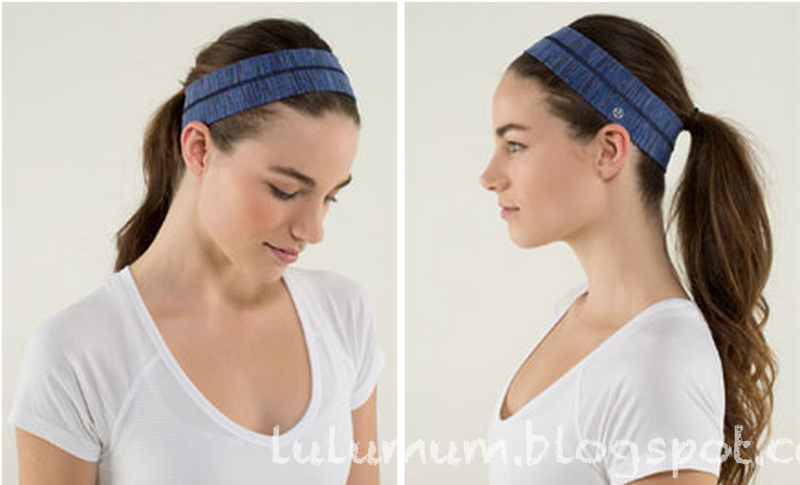 A glimpse at the Cadet Blue Wee Are From Space luon in the Fly Away Tamer Headband. I hope we see a Cool Racerback in this print. "Black Camouflage Wunder Under Crops"
"Black Camouflage Speed Tight *FULLUX"